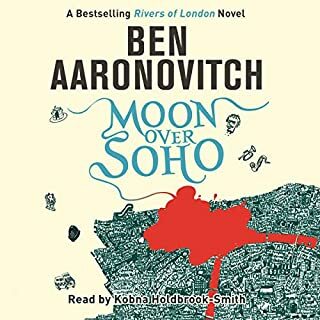 Ben Aaronovitch's writing and Kolbna Holbrook Smith's voice acting are both excellent giving a delightful second installment in the saga of Police Constable Peter Grant. 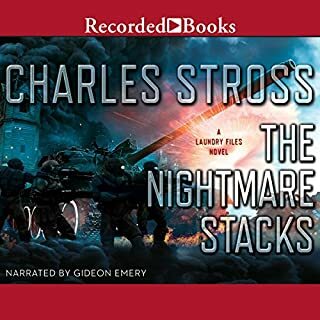 After the last two lackluster Rhesus Chart and Annhilation Score, Stross regains the depth and fun of the first four Laundry novels. Gideon Emery's narration makes listening a pleasure.